The owners, Patty Bermejo-Bhola and Freddie Bhola, used inspiration from their hometown and other Mexican states to create their delicious menu. Their recipes have been handed down from one generation to another. 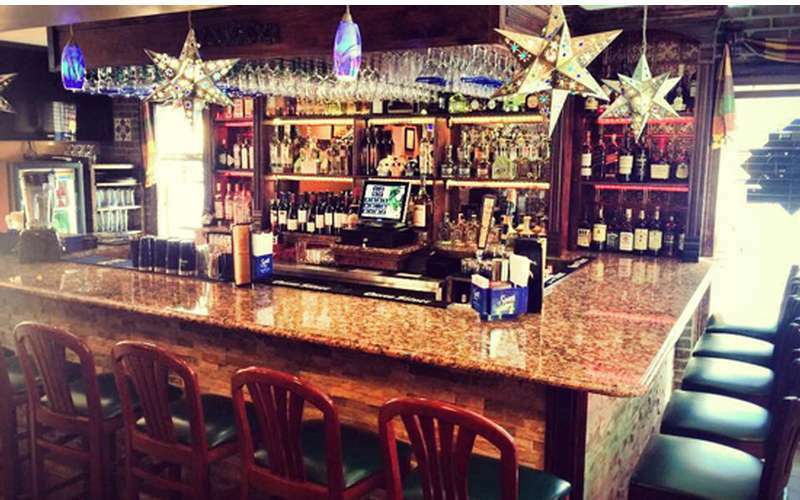 El Mariachi also offers Tequila selections (over 80 choices, 100 percent agave! ), house-made Sangria, and special house-flavor margaritas are among their customers favorites. 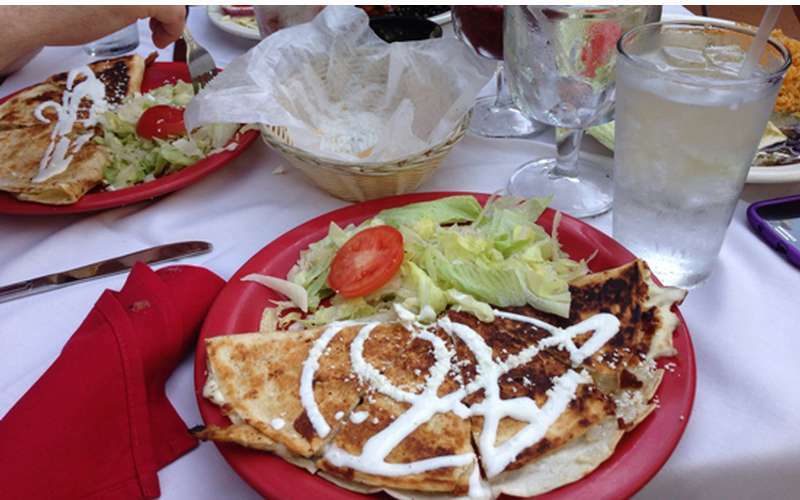 Join us at El Mariachi for your next mouthwatering meal in Albany NY. If you are craving that authentic Mexican food experience to get your Taco Tuesday on, check out one of these top Mexican Restaurants in Albany, NY.